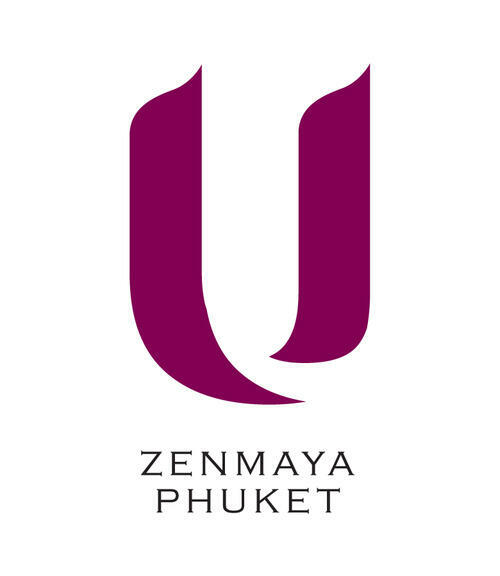 U Zenmaya Phuket’s Premium Deluxe Seaview rooms are a comfortable 35 sq.m. 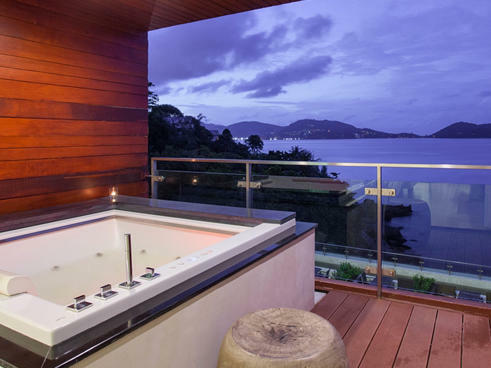 and feature a large personal Jacuzzi on a private ocean-facing balcony. 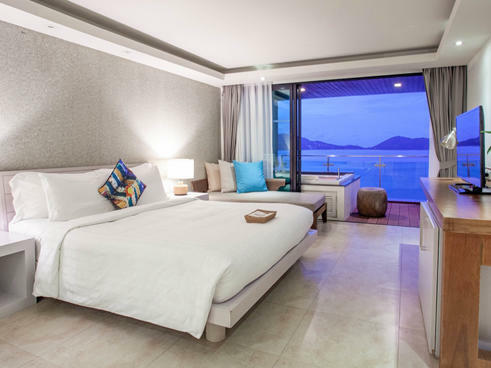 Rooms are designed and decorated in a modern contemporary style with luxury bedding, king-sized beds and cozy living areas. 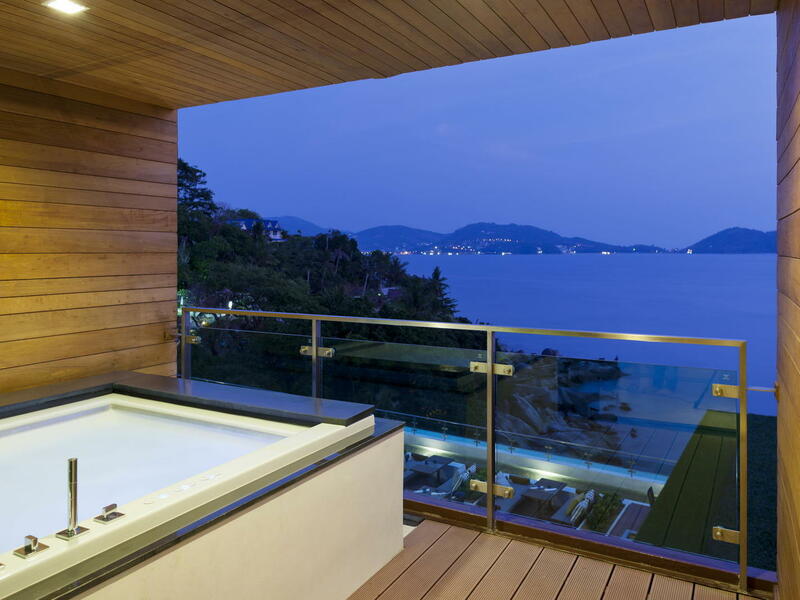 For a truly delightful experience during your stay, we provide daily restocked mini bars for your enjoyment at no extra charge in our Premium Deluxe Seaview.